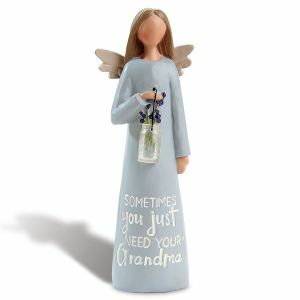 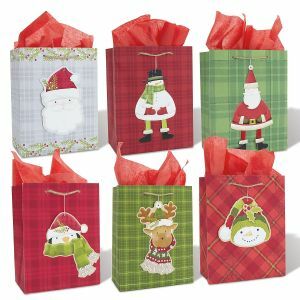 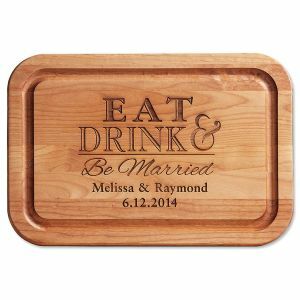 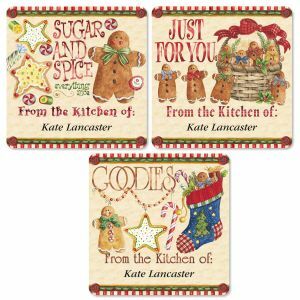 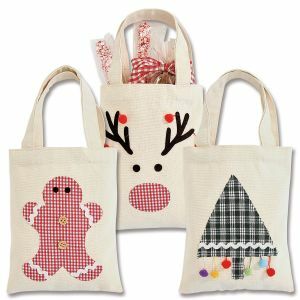 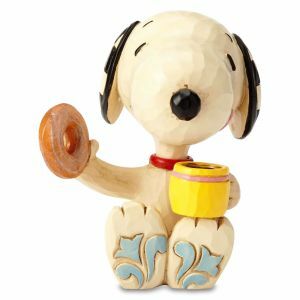 Colorful Images savors Christmas goodies! 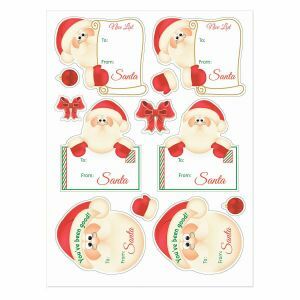 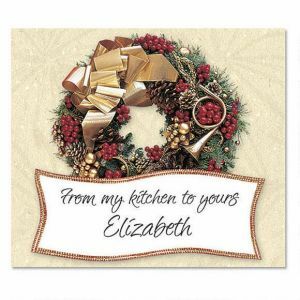 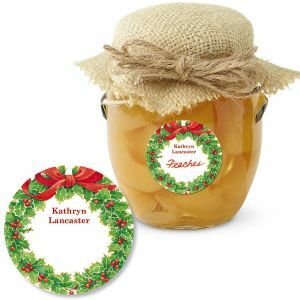 Packages, food gifts, stocking stuffers, Christmas cards, decorative accents, and holiday letters all need festive holiday labels. 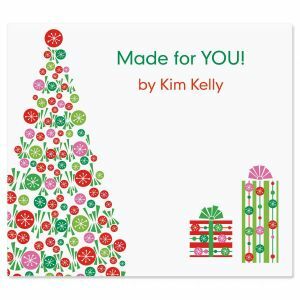 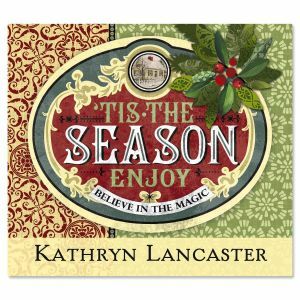 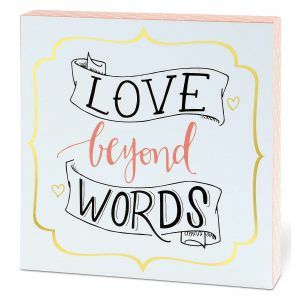 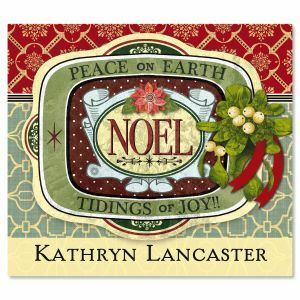 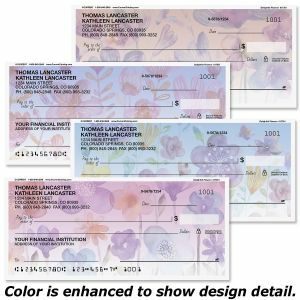 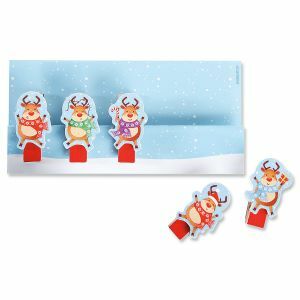 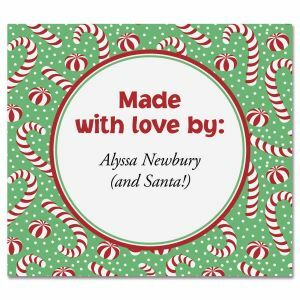 Shop this variety of Christmas gift labels in distinct styles and patterns; choose from traditional, elegant, playful or inspirational labels to complete your gifts, correspondence, and general thoughtfulness this season. 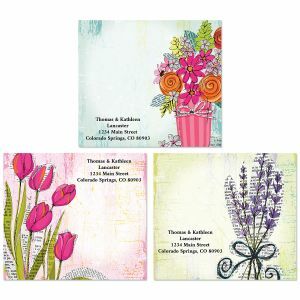 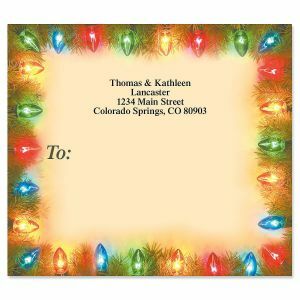 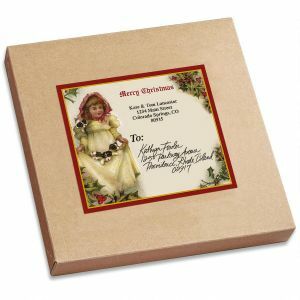 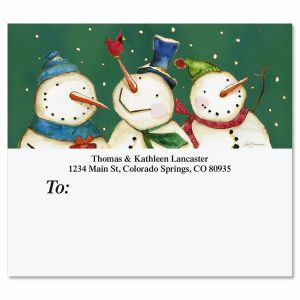 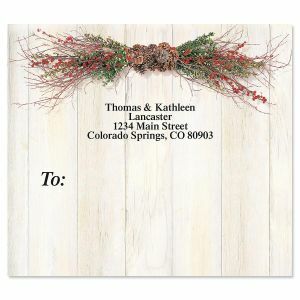 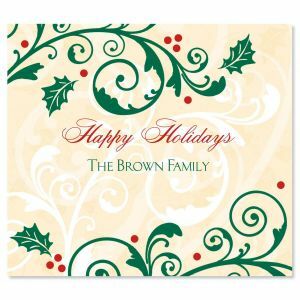 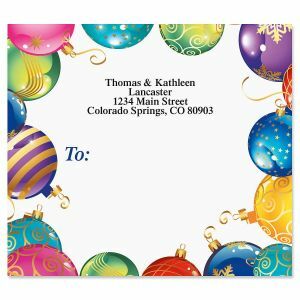 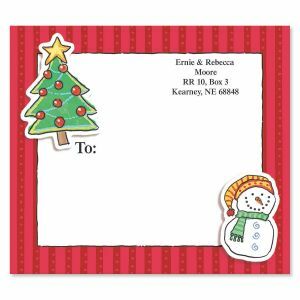 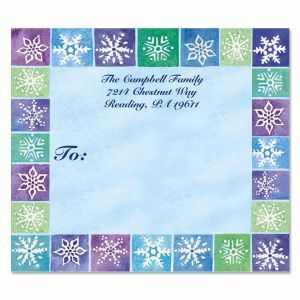 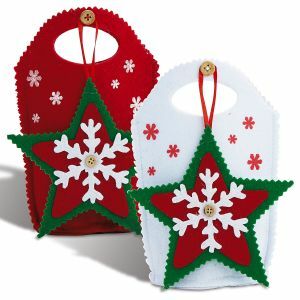 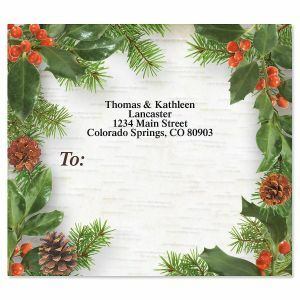 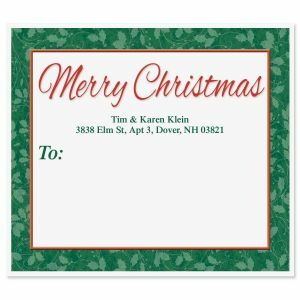 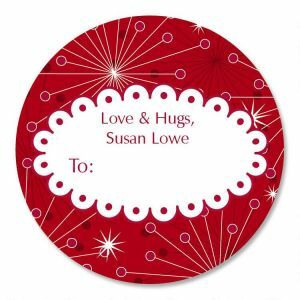 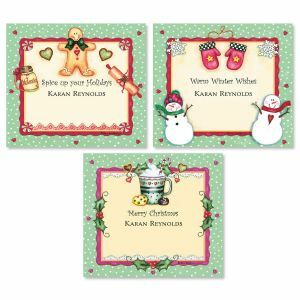 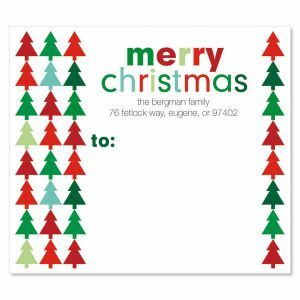 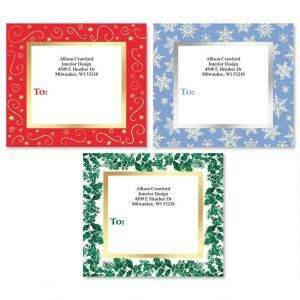 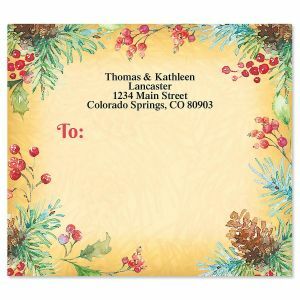 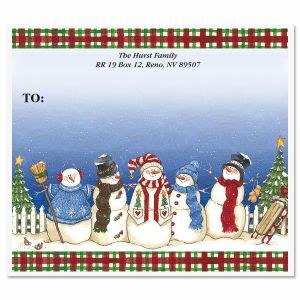 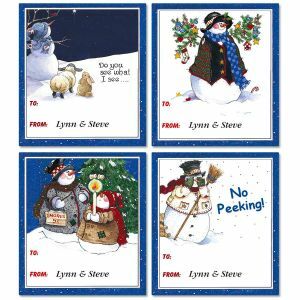 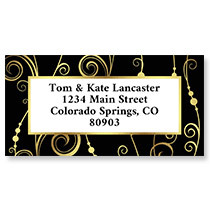 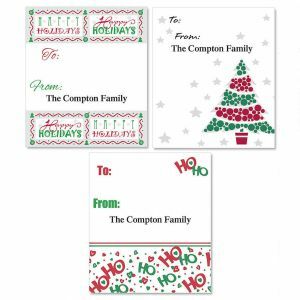 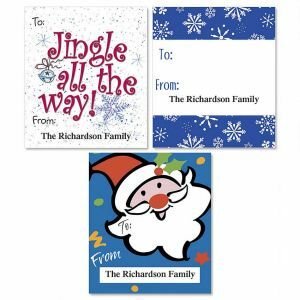 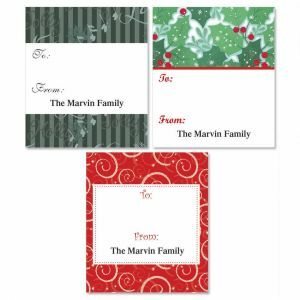 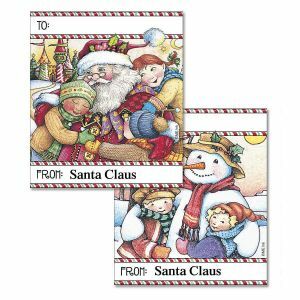 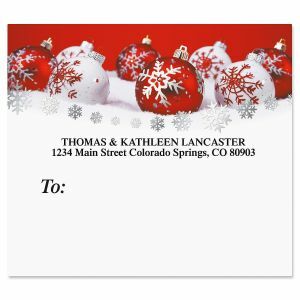 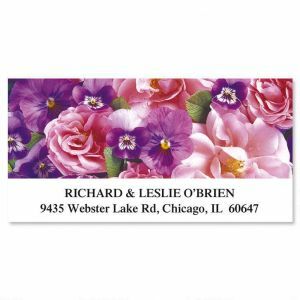 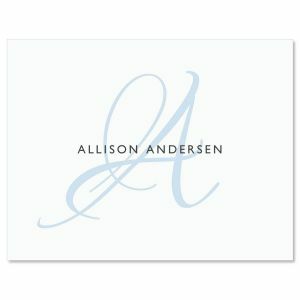 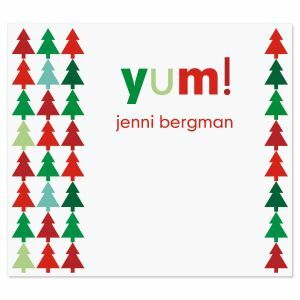 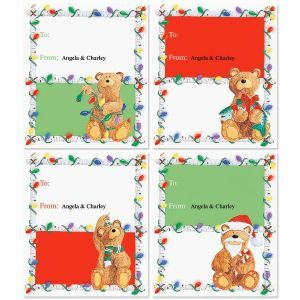 Don't miss Christmas Thank You Cards and matching Christmas address labels to complete holiday packages.